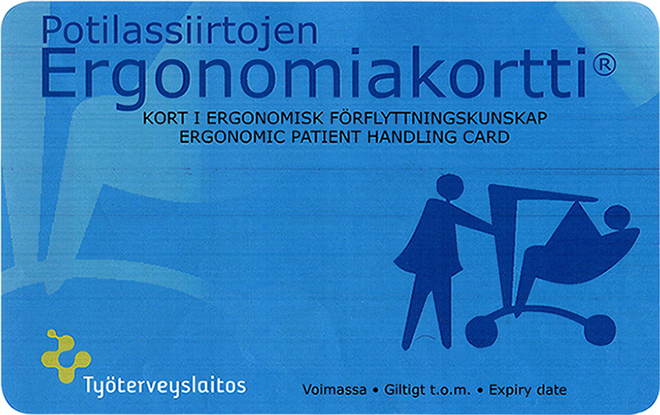 - to improve both patient safety and the quality of care. - By means of the scheme's exam, nurses can prove their competence. Time The E-learning phase (from wherever your computer resides) starts with info (via Skype) on ? 2019. ending on ? 2019 in Moodle learning base. 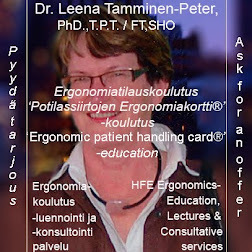 To Leena Tamminen-Peter at the latest ? education scheme presently taught in Finnish only.